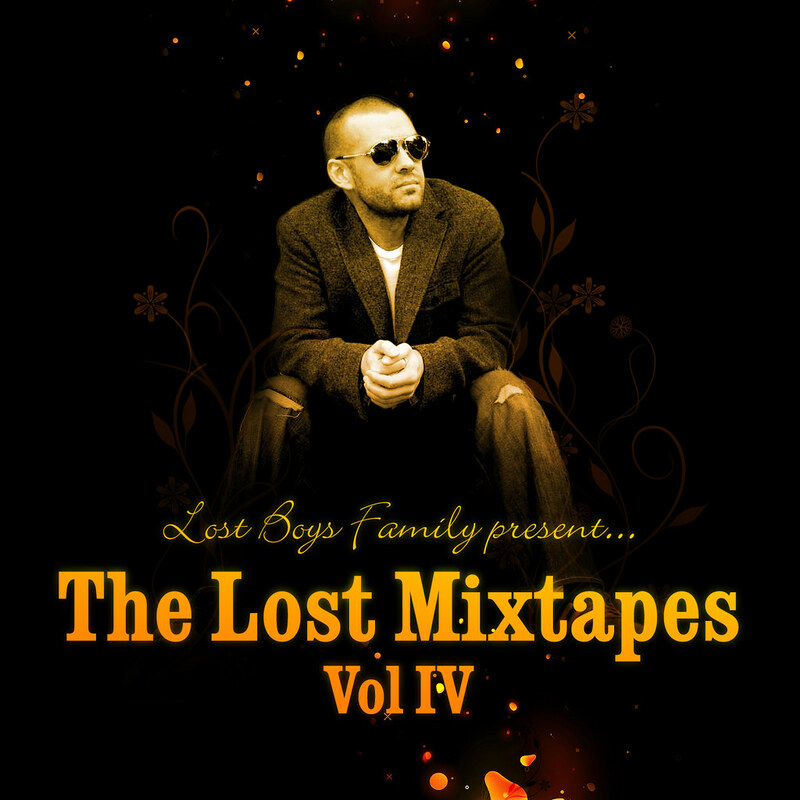 Posted in Crimson, Lost Boys, Lost Mixtape Series, Pound Music, Sean Majors and tagged Lost Mixtape Series on April 24, 2008 by savoyproductions. Posted in Crimson, Lost at C, Lost Boys, Martha, Pound Music, Red Cube Productions, Sean Majors on March 13, 2008 by savoyproductions. Posted in Crimson, Lost at C, Lost Boys, Martha, Sean Majors on February 6, 2008 by savoyproductions. are back at Crimson this Wednesday night for a special Thanksgiving eve party!! Come enjoy a night of party rocking goodness as three of Seattle’s most prominent electronic dance music DJ’s switch gears for a night featuring music videos!! Throughout the evening, these three will be debuting some very cool new technology. Playing music videos with vinyl. 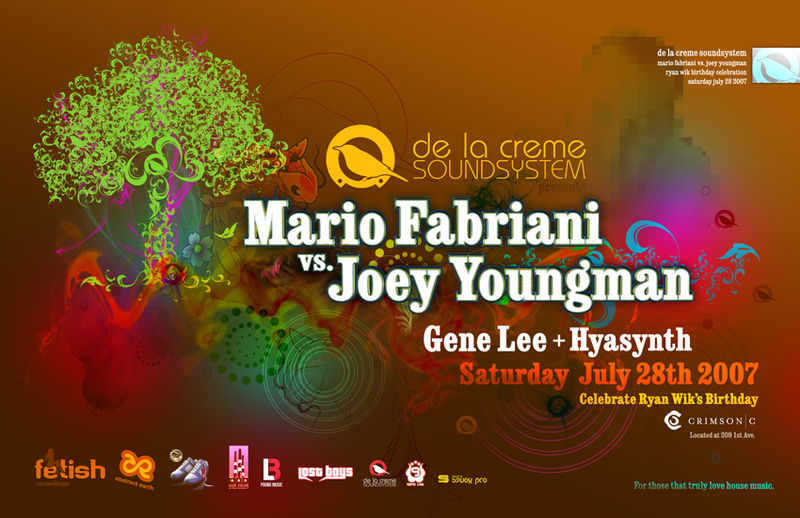 Scratching, mixing and all…. 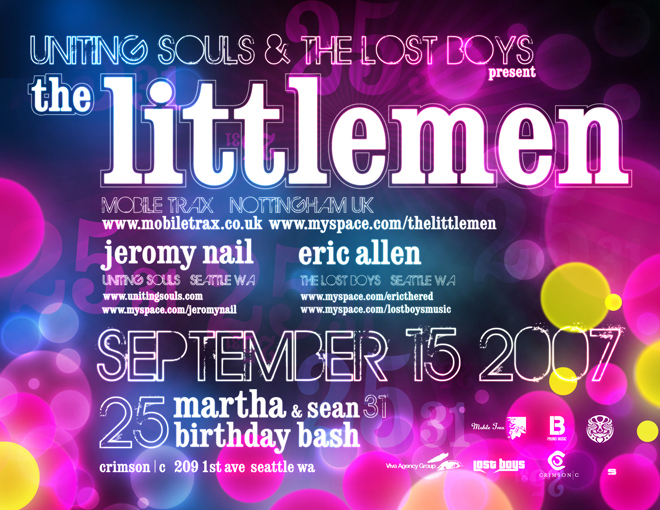 Reply back with your first and last names for guest list!! 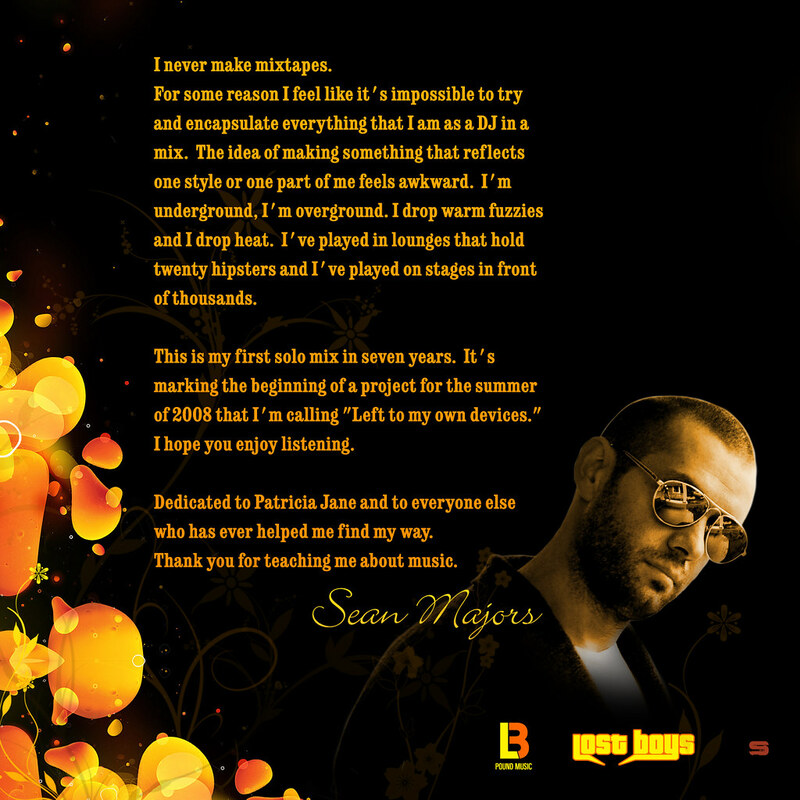 Posted in Crimson, Gene Lee, Lost at C, Lost Boys, Sean Majors on November 19, 2007 by savoyproductions. 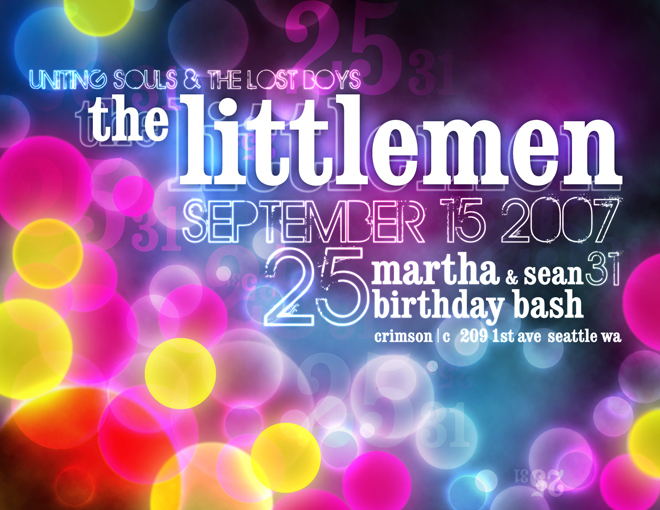 Posted in Crimson, Lost at C, Lost Boys, Pound Music, Sean Majors, The Littlemen on August 30, 2007 by savoyproductions. 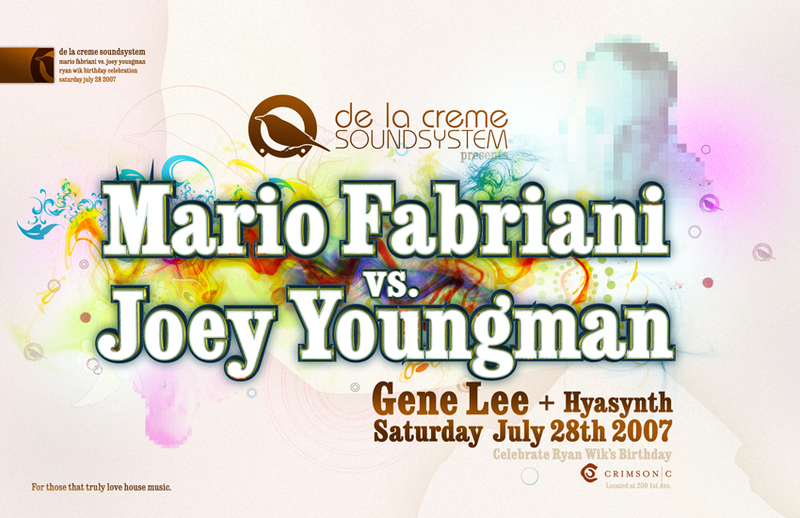 Posted in Crimson, De La Creme Soundsystem, Lost Boys on July 2, 2007 by savoyproductions.